This one-day event is aimed at students aged 13-18 who would like to gain an invaluable insight into the work of zoo professionals that work in animal care, training and welfare. Students on the course will have the chance to meet zoo behaviour and training experts, animal care specialists and an animal welfare officer. These professionals will not only talk about their work and their careers, but lead students round a carousel of practical activities designed to give a realistic impression of the life and work of zoo professionals and how to achieve this career goal. Participants will gain an understanding of how ZSL implements behavioural management techniques to improve the welfare of our animals. Students will have the unique chance to construct enrichment items for a specified animal and evaluate their behaviour, witness live training demonstrations and set up a new enclosure taking into account the individual’s needs. 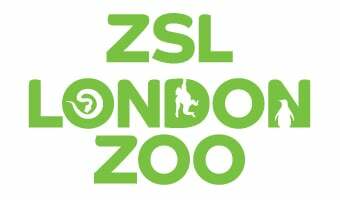 The event has already taken place in 2019, the next event will be in early 2020 at ZSL London Zoo and the date will be confirmed nearer the time. *This day does not include contact with live animals. The event is intended to be a learning experience and provides the opportunity to understand more about the roles of animal professionals.